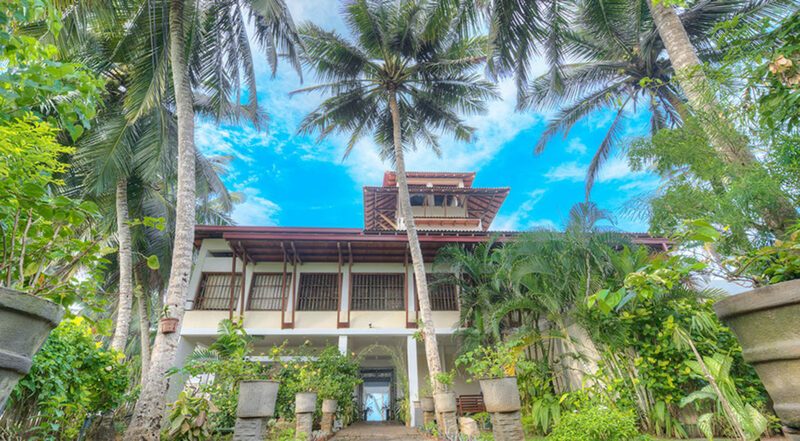 This beautiful boutique hotel is situated in a small village near Tangalle, at the Southern tip of Sri Lanka. The hotel is built on 1 Acre of land. It has has seven luxurious, ensuite bedrooms with A/C. Ground floor has two bedrooms, fully equipped kitchen, bar, office, store room and a shop. 1st floor has five bedrooms, spa and Ayurveda. 2nd floor has a big yoga hall with panoramic views of the ocean. There is a beautiful garden with two swimming pools overlooking the sea. The restaurant has seating for 25 and 14 in the garden. The hotel is beautifully decorated to a high standard, in a modern Sri Lankan style. It is a quiet location with stunning beaches all around. Tangalle is close to many wonderful attractions including National parks safaris, turtle watching and bird sanctuaries and many beautiful beaches. If you are looking for further development the adjoining two acres of land also available for sale. 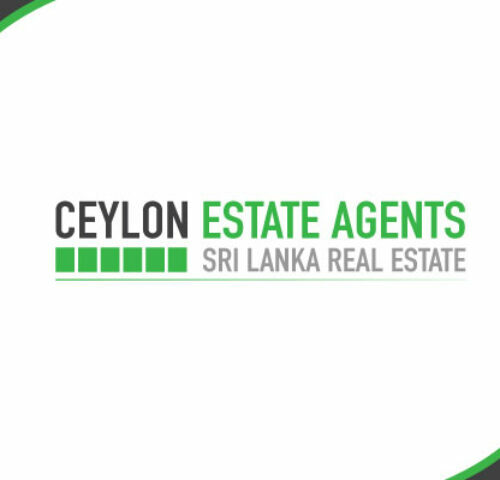 At Ceylon Estate Agents we combine European and Sri Lankan expertise and have been successfully working in the property industry since 2007. We have developed an excellent network of professional contacts and we pride ourselves in taking great care of our customers. So if you are considering investing or spending time in island paradise do not hesitate to contact us and we will be more than glad to help you. If you are looking to buy, sell, rent or lease any land, property and real estate in Sri Lanka. We are a small company offering our clients a personalised service.